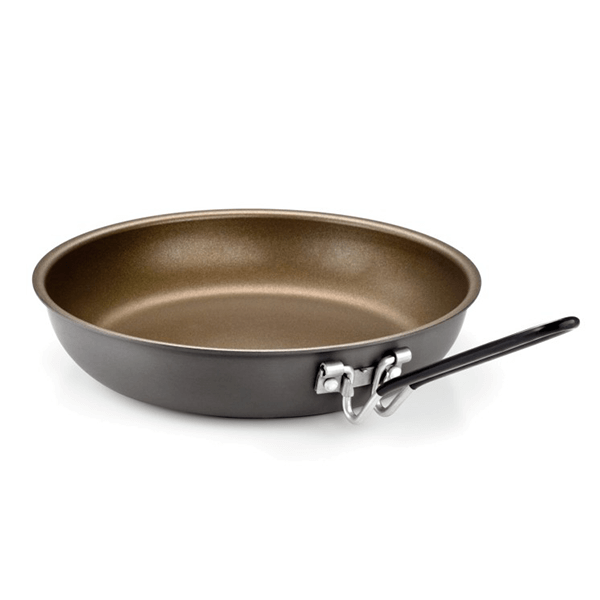 Pinnacle fry pans offer the ultimate in cooking performance, non-stick resilience and durability. 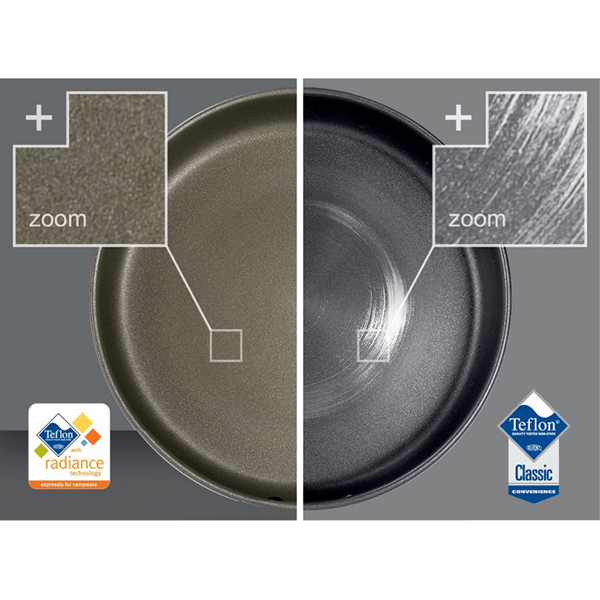 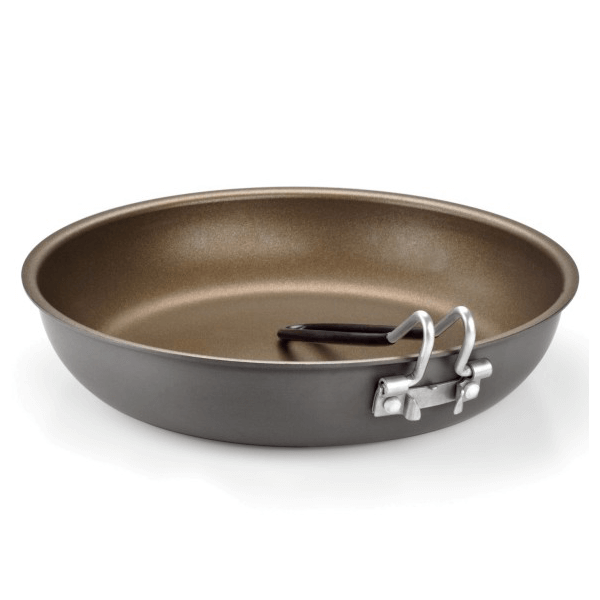 This ultra-rugged pan’s exclusive Teflon with Radiance technology non-stick coating enhances heat distribution and reduces hotspots while its three layer coating resists scratches and abrasions. 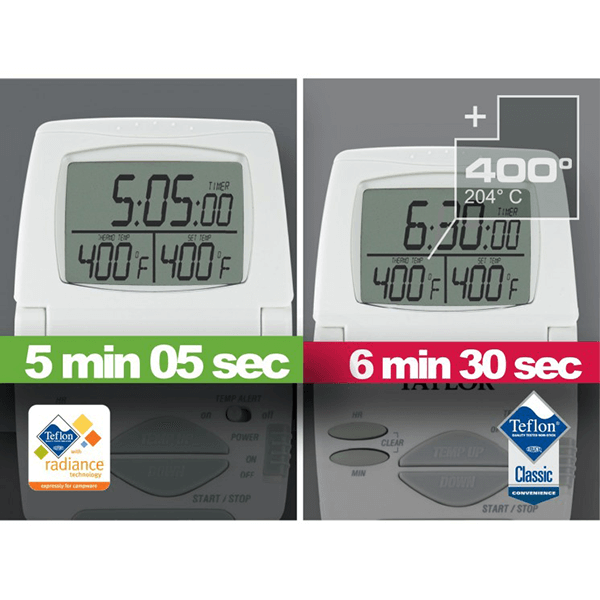 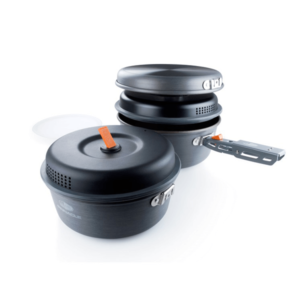 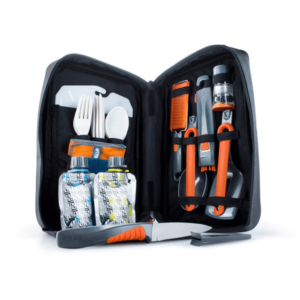 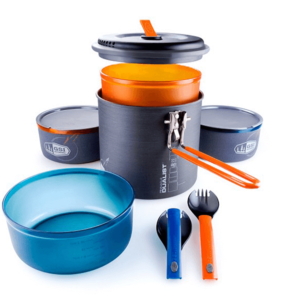 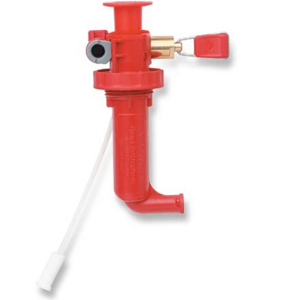 SKU: GSI50210 Category: Cookware and Stoves Brands: GSI Outdoors.